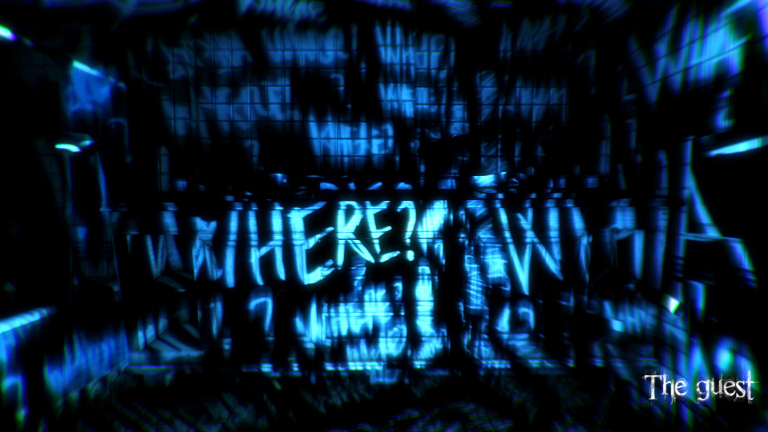 The Guest game is a somber first-person adventure brimming with suspense and sinister undertones. 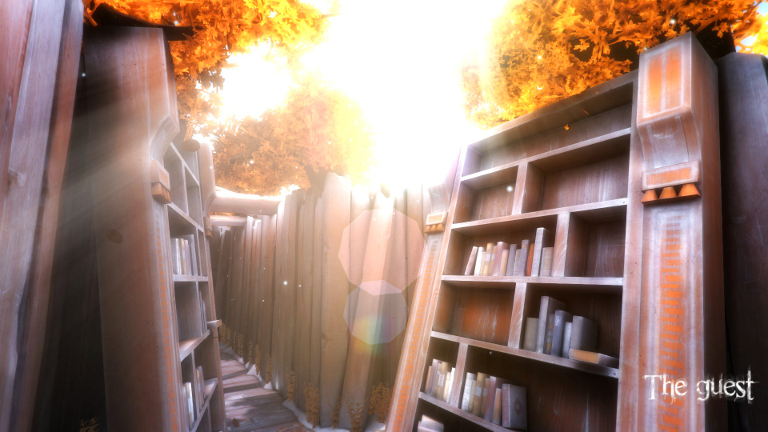 Its story, and puzzles, will keep you guessing up to the very last moment. And we’ve got it ready for you to play on SHIELD. Now through the end of the month you can grab the game in the GeForce NOW store for $2.99, which is 70% off the regular retail price of $9.99. Your purchase includes unlimited streaming rights on SHIELD and a digital download key for PC. Rated M for Mature by the Entertainment Software Rating Board, The Guest is is recommended for players over the age of seventeen. If you’re not quite sure what exactly an enigma is, you likely will be by the end of this game. The Guest’s premise itself is an enigma (a puzzling and/or inexplicable occurrence or situation) and the enigmas snowball from the opening scene. 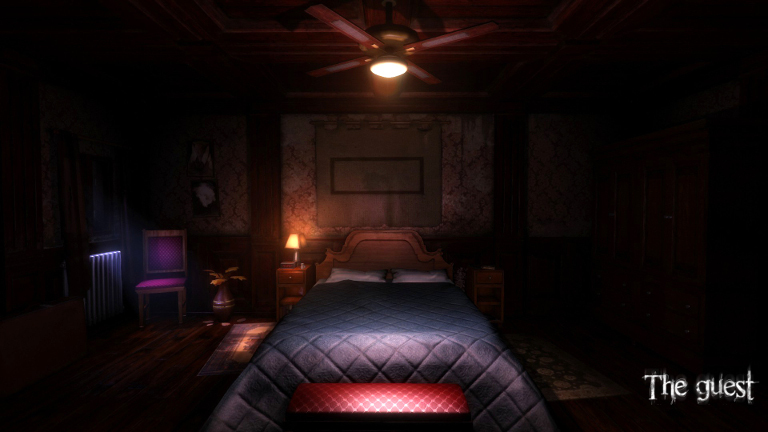 The game begins with you awakening in the middle of the night in a strange room. After a little exploration and reading the odd scrap of paper or two you discover you are playing as Dr. Leonov, flown from Volgograd to give a lecture at a scientific congress being hosted at Boston University. 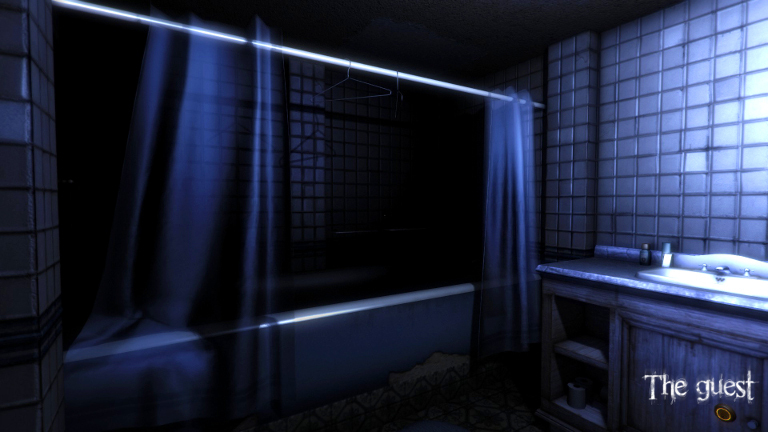 There’s a strange knocking coming from your bathroom door, which is missing a doorknob. More importantly, there does not appear to be a front door - or a way out of your room. How did you get in here? Who put you here? Who wants to keep you here? And how do you get out? 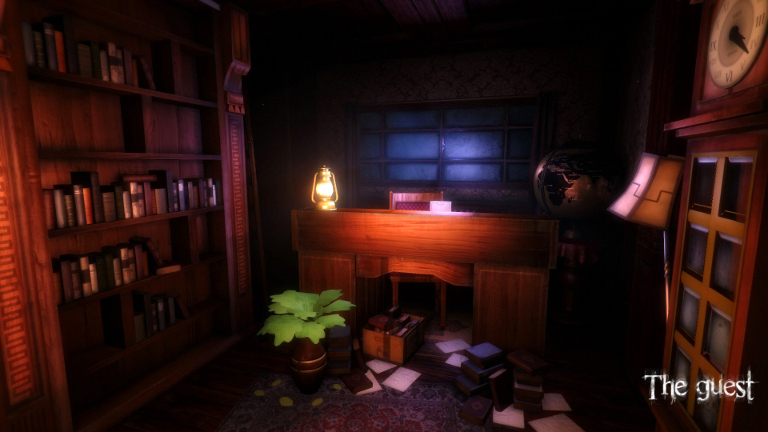 Escaping from your room is just the beginning of solving that last question, which will entail further exploration of your surroundings and figuring out the solutions to a host of puzzles that gradually grow in complexity - and… strangeness. We’ll keep it at that for now - you’ll find no spoilers here. Simply put if you enjoy shows like the “X-Files” and games like The Vanishing of Ethan Carter Redux, Layers of Fear, SOMA, or P·O·L·L·E·N (all available on GeForce NOW), The Guest is right up your alley. Head to the GeForce NOW Store to add The Guest to your Game Library Today! To play, navigate to the GeForce NOW menu within SHIELD Hub on your SHIELD Android TV, portable or tablet. You’ll find The Guest in the Buy & Play Instantly category. Hitman Absolution - Play it on SHIELD with GeForce NOW!